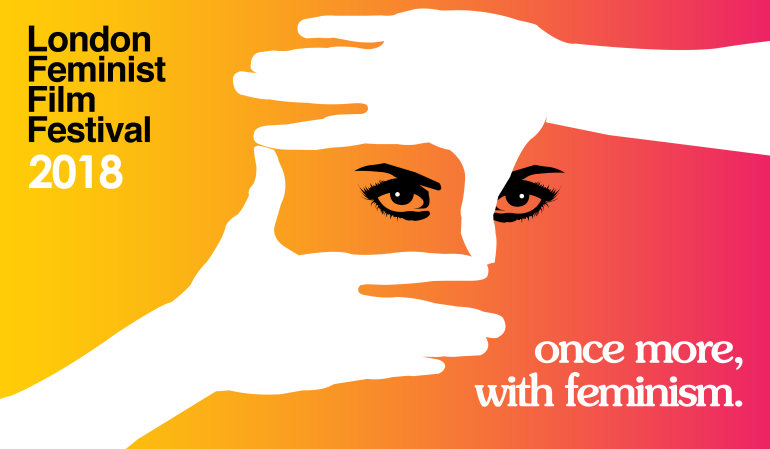 The London Feminist Film Festival returns to London screens with its popular programme of international feminist film. The 6th edition will feature 30 films from female (and non-binary) directors, arranged in 14 thematic sessions. With a diverse programme and impressive choice of films with African women at the helm – over a third of selected films. Alt A has selected the films you should not miss. Tunisian feminist film has a strong presence at LFFF this year with the Feminist Classic this year being Sama, the 1988 drama about a young woman seeking an education in rural southern #Tunisia, by pioneer filmmaker Néjia Ben Mabrouk, who will attend the post-screening Q&A at the BFI Southbank. The Feminist Classic is part of the #BFI’s strand Woman With a Movie Camera. Fatma75 (1975) by heavyweight Selma Baccar, who uses actual interviews, archival footage, and fictional narrative to structure this rare docu-essay about Tunisian feminist herstory. Fatma75 was recently digitally restored by the Africa’s Lost Classics’ project as part of their effort to bring African film directed by women to London screens. The session Keepers of Culture focuses on African heritage and feminist documentary practices, featuring The Two Faces of a Bamiléké Woman (2016), by Cameroonian director Rosine Mbakam. This stunning documentary follows #Mbakam as she visits her village after years living in Europe. An exploration of hidden feelings ensues, where stories emerge, bringing life to voices kept in silence and illuminating the faces of the women who built Mbakam’s community. Also part of this session is Tia Ciata (2017), a feminist hommage to Afro-Brazilian hidden figure Hilária Batista de Almeida (1854-1924), who fought against institutional racism and the erasure of African heritage and was fundamental in the development of samba. Always a focus of LFFF, herstory is the focus of a session on the potential of craft as a vehicle of feminist resistance. Handmaking Herstory features the critically acclaimed Like Dolls I’ll Rise (Nora Philippe, 2018), premiered at Visions Du Réel. Like Dolls I’ll Rise researches the 19th century practice of anonymous Afro-American women who made black dolls for the white children they looked after. The dolls that have survived act as intermediaries of a discourse of self-affirmation and liberation, that a century of slavery, segregation and racism tried to silence. #LFFF2018 will run 16 – 19 August, at the Rio Cinema in Dalston, the Genesis in Mile End, and the BFI Southbank for the Feminist Classic.